An assignment to review the main ideas from chapter 1 (textbook source OpenStax). 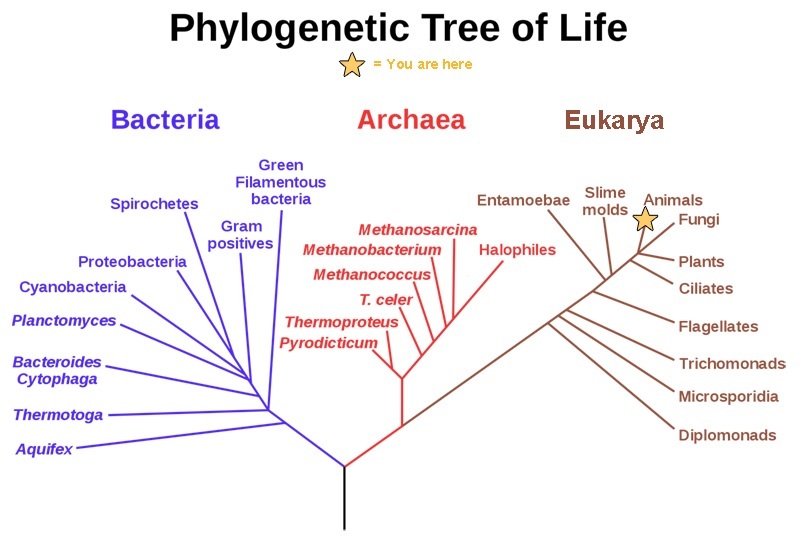 The first forms of life on Earth are thought to be ________? the organism that had evolved most recently? from a microscopic approach to a global approach.